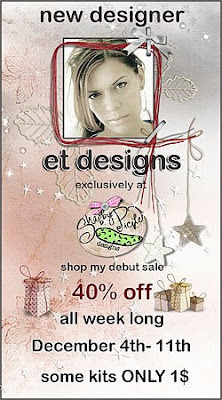 et designs: Winners, inspirations and FREEBIE!!! 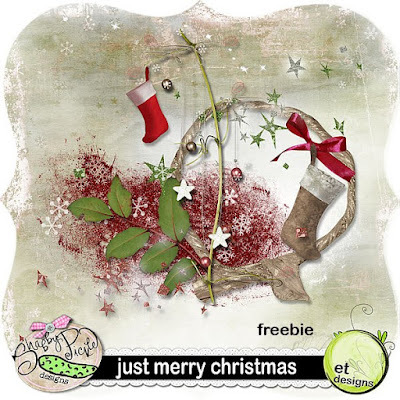 I have for you beautiful freebie created to the kit "just merry christmas" I hope you will like it. 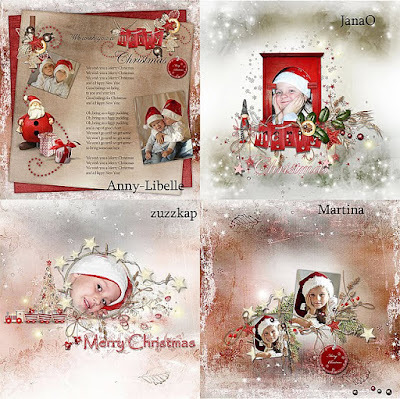 Also I'll show you some inspiration from kit "just merry christmas"
The CT pages are so beautiful!!! Thank you for your fantastic freebie. 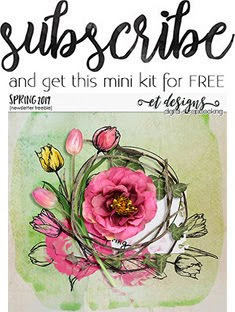 Thanks for the freebie..This kits is really stunning I love it!!! Thank you so much for this Freebie. 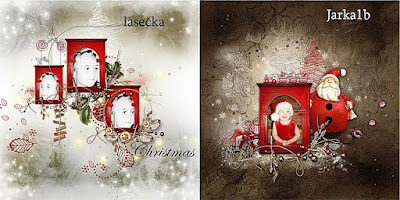 I want to let you know that I posted a link to your blog in CBH Digital Scrapbooking Freebies, under the Page 6 post on Dec. 05, 2009. Thanks again. Thank you! 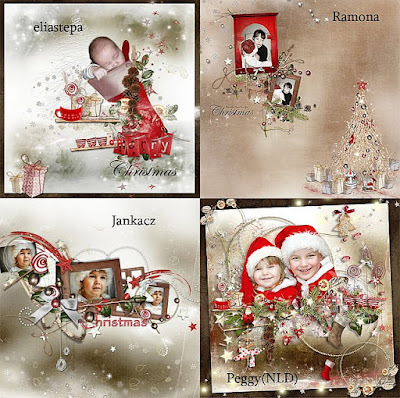 Your blog post will be advertised on the DigiFree Digital Scrapbooking Freebie search engine today (look for timestamp: 05 Dec [LA 02:00pm, NY 05:00pm, UK 10:00pm] - 06 Dec [OZ 09:00am]). Thank you for the lovely artwork. Thank you so much for sharing this amazing freebie!! 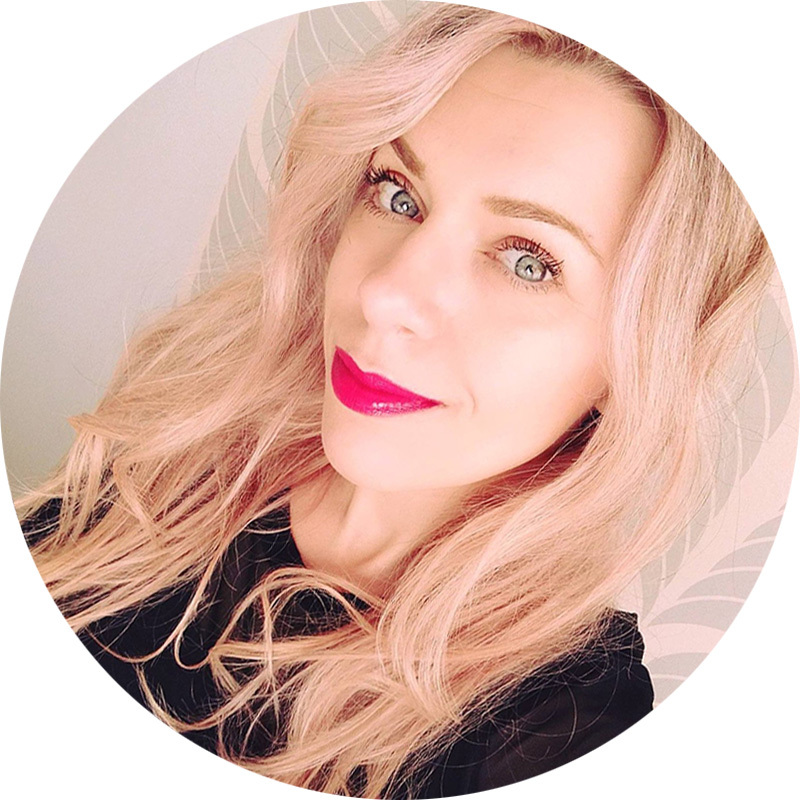 I posted my LO in my blog. Thanks for the freebie..This kits is really stunning Just love it! Thank you so much! Merry Christmas - and I'm off to see your shop! Thank you Erika for your beautiful free work!! !realy cute!